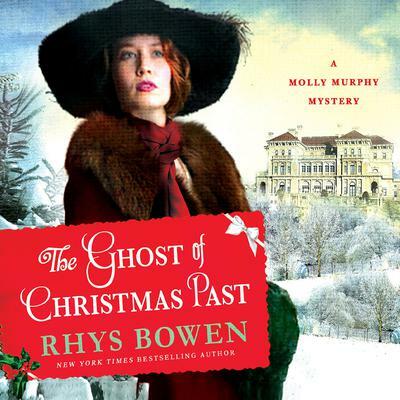 From Rhys Bowen, the author of In Farleigh Field, comes the next Molly Murphy mystery: The Ghost of Christmas Past. 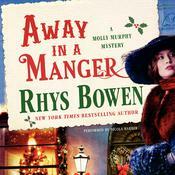 Semi-retired private detective Molly Murphy Sullivan is suffering from depression after a miscarriage following her adventure in San Francisco during the earthquake of 1906. 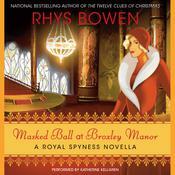 She and her husband, Daniel, are invited for Christmas at a mansion on the Hudson, and they gratefully accept, expecting a peaceful and relaxing holiday season. Not long after they arrive, however, they start to feel the tension in the house’s atmosphere. Then they learn that the host couple’s young daughter wandered out into the snow ten years ago and was never seen again. 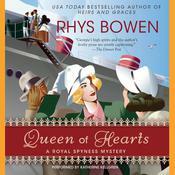 Rhys Bowen is a USA Today bestselling author who has been nominated for every major award in mystery writing, including the Edgar® Award, and has won many, including both the Agatha, Anthony, and Macavity awards. 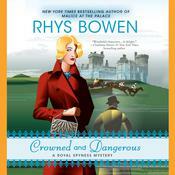 She is also the author of the Molly Murphy Mysteries, set in turn-of-the-century New York, and the Constable Evans Mysteries, set in Wales.